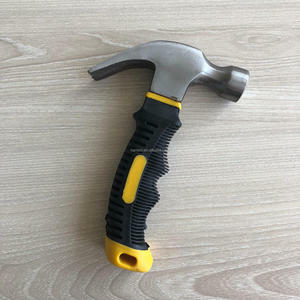 Linyi Tata Metal Products Co., Ltd.
Stubby Claw Hammer Name 8-oz. western union Detailed Images Full size 8 oz. yao1 Gmail: yaodengfeng67865 We are in here. 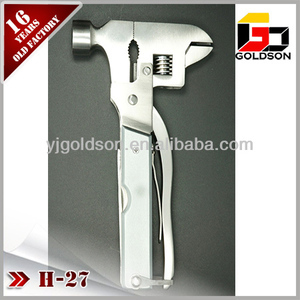 steel tube handle claw hammer 1.steel tube handle 2.carbon steel head . 3.head size:20mm 4.length:21.5cm 5.weight:0.13kgs Packaging & Delivery Packaging Detail: inner box+carton Delivery Detail :20-30 days 1.we response to client's inquiry within 24hours 2.oem/odm available 3.all products have been strictly quality checked in house before packing 4.small qty avaible we are willing to quote to you after receiving further details,any questions,pls feel free to contact us. 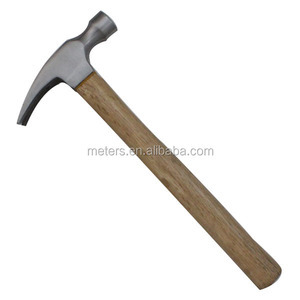 Shandong Newsmeng Building Materials Co., Ltd.
Zhangjiagang Yongfa Hardware Tools Co., Ltd.
1.AMERICAN TYPE CLAW HAMMER. 2. 45 DROP FORGED CARBON STELL HEAD 3.FULLY POLISHED HEAD 4.SIZE: 8OZ,12OZ,16OZ 20OZ 24OZ 5.VERY COMPETITIVE PRICEWe can meet your requirement for the products. pls contact us freely. And our company was founded in 1995. We have the right to do self-support import and export . After so many years in exporting , we are really professional in manufacturing, exporting, serving and so on. And after sale, we also provide after sale serive, so our customer do not worry about it. 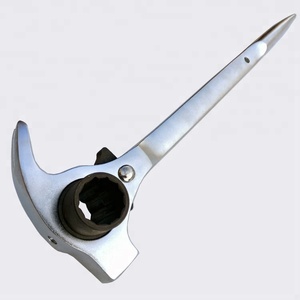 Linyi Jinguiyuan Import And Export Co., Ltd.
Alibaba.com offers 4,882 claw hammer products. About 88% of these are hammer, 1% are construction machinery parts. 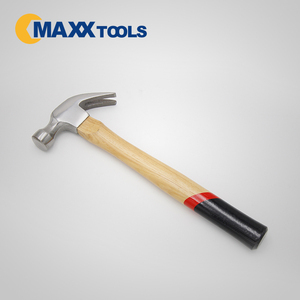 A wide variety of claw hammer options are available to you, such as claw hammer, sledge hammer, and safety hammer. You can also choose from steel, wood. 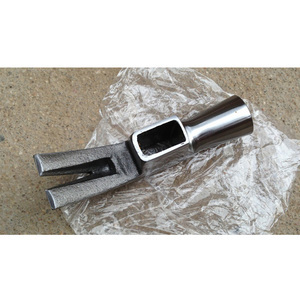 As well as from nail hammer, roofing hammer, and machinist hammer. And whether claw hammer is free samples, or paid samples. 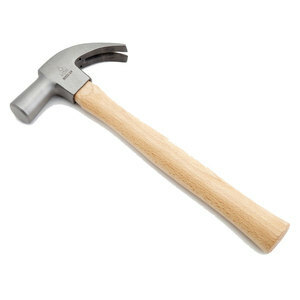 There are 4,779 claw hammer suppliers, mainly located in Asia. 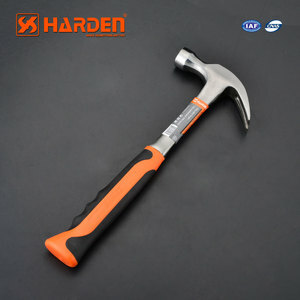 The top supplying countries are China (Mainland), Taiwan, and India, which supply 92%, 4%, and 1% of claw hammer respectively. 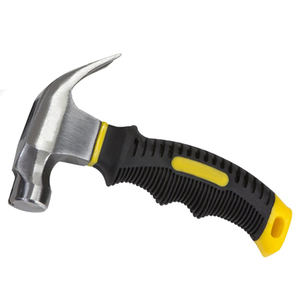 Claw hammer products are most popular in North America, Western Europe, and Southeast Asia. You can ensure product safety by selecting from certified suppliers, including 511 with ISO9001, 405 with Other, and 121 with ISO14001 certification.